Micasa Roof Removal Are Here For You! Need Some Roof Removal Done ? Give Us A Call ! 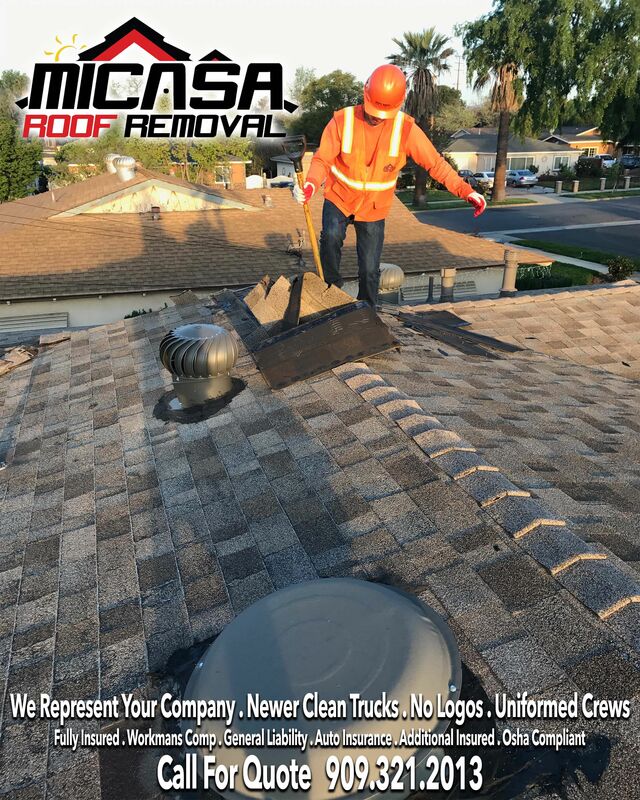 Micasa Roof Removal Are Here For You!